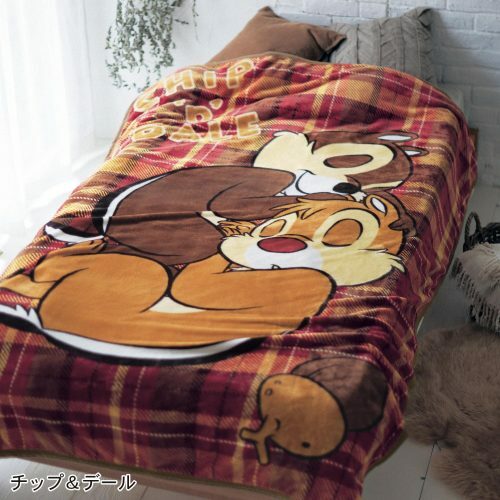 Autumn is coming and although it’s still pretty warm outside, we like to make our home comfortable and cozy for the colder days! 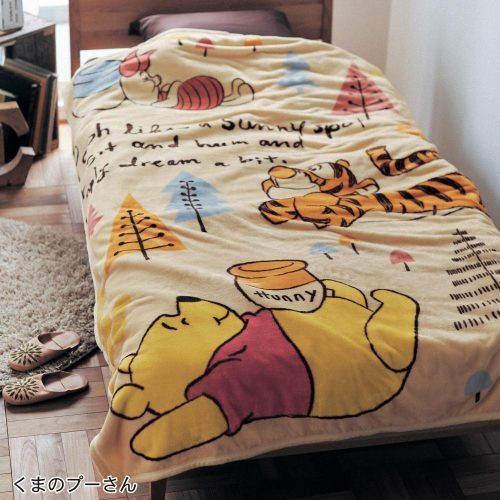 Japanese shop Belle Maison is offering cozy and cute Disney Blankets, to use as throws over your bed or sofa, and we want them all! 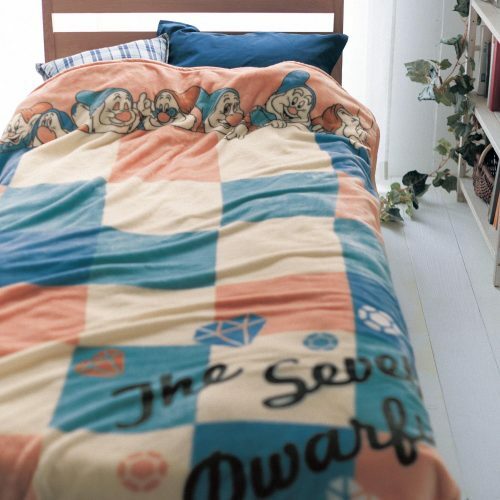 Choose from Chip & Dale, Winnie The Pooh, Mickey & Minnie or the 7 dwarfs, all of them are so cozy and soft, it will be hard to get out of bed in the morning! 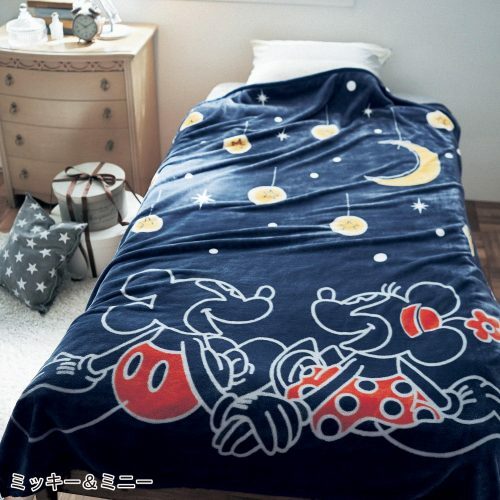 Additionally Belle Maison has a lot of other new Disney products, for all the real Disney fan’s out there.